The emerging markets bank boosted first-half pre-tax profit by 34 pct and paid its first interim dividend for three years. Wealthy clients and a booming Chinese business are taking it closer to its targets. But a potential trade war and its U.S. probation overshadow the revival. 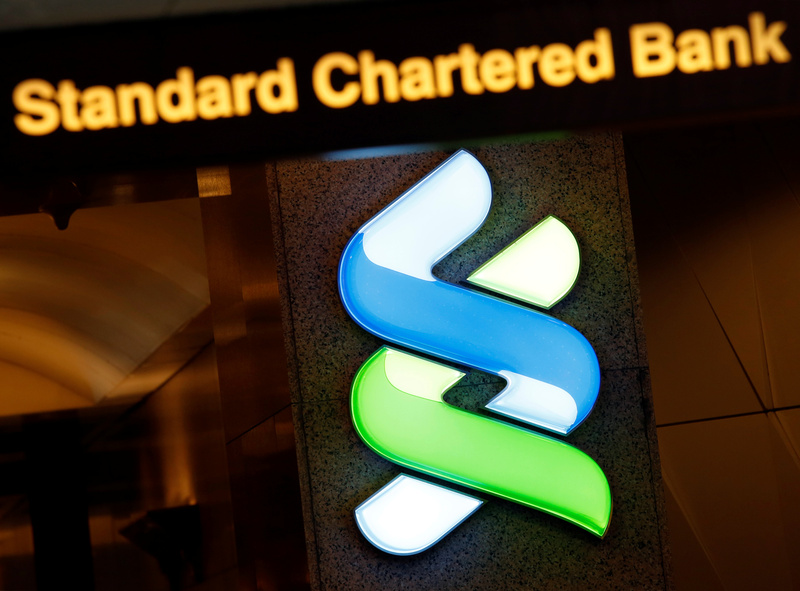 Standard Chartered on July 31 reported a 34 percent rise in pre-tax profit for the six months to June and issued an interim dividend. The emerging market lender’s pre-tax profit rose to $2.35 billion in the first half of the year, from $1.75 billion in the same period last year. Return on equity (ROE) improved by 150 basis points to 6.7 percent. StanChart is targeting a return on equity target in excess of 8 percent in the medium term. The lender issued an interim dividend of 6 cents a share. Revenue in the period grew 6 percent to $7.7 billion. Its strong business performance in Hong Kong and Singapore offset weakness in Africa and the Middle East. Operating costs grew 7 percent which was related to investment in digitalising the bank. Provisions for bad loans halved to $293 million.